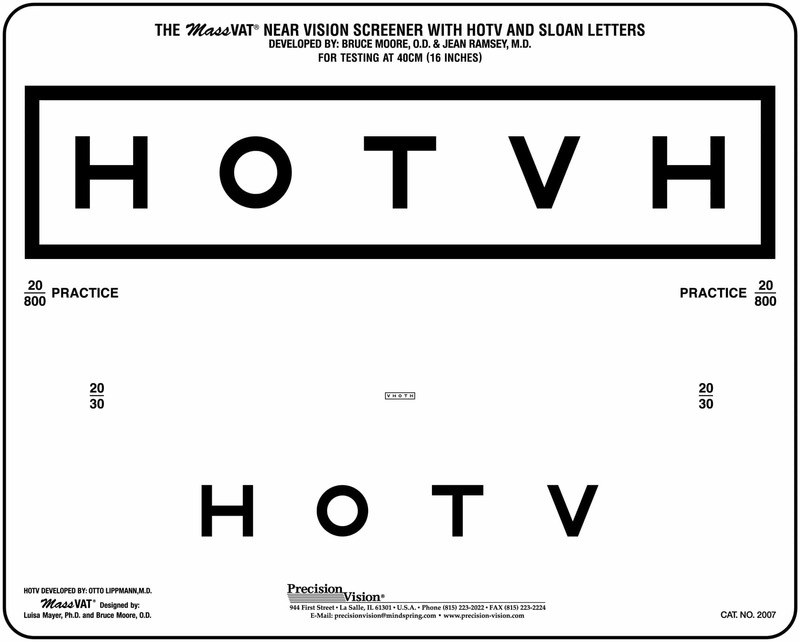 HOTV optotypes are great for testing preliterate children 3-5 years in age. 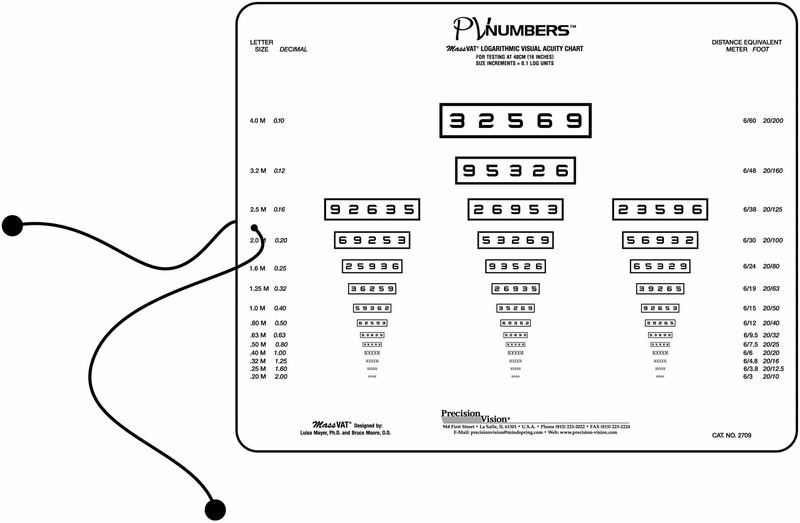 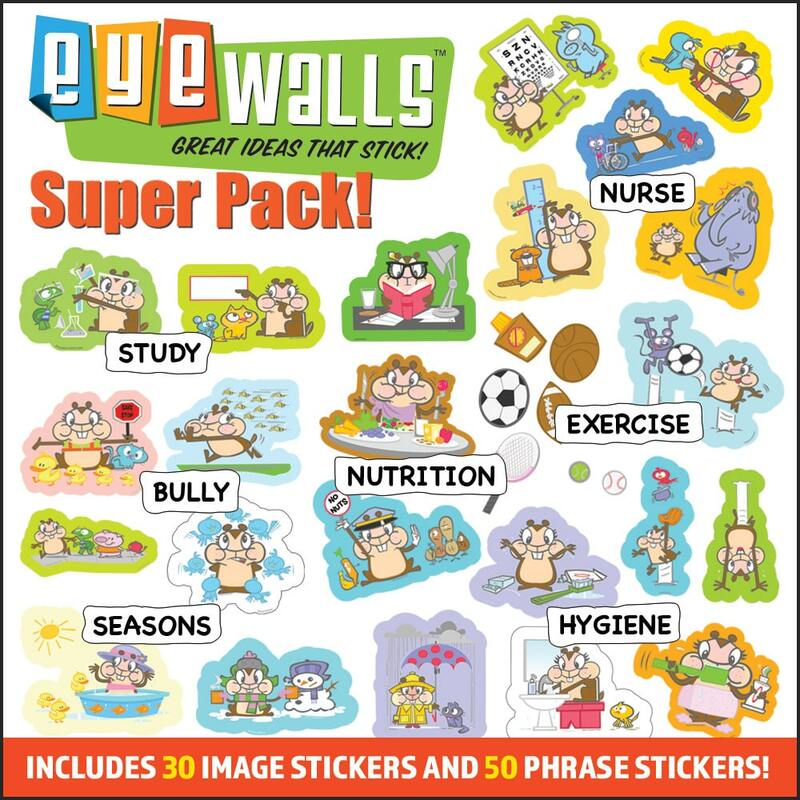 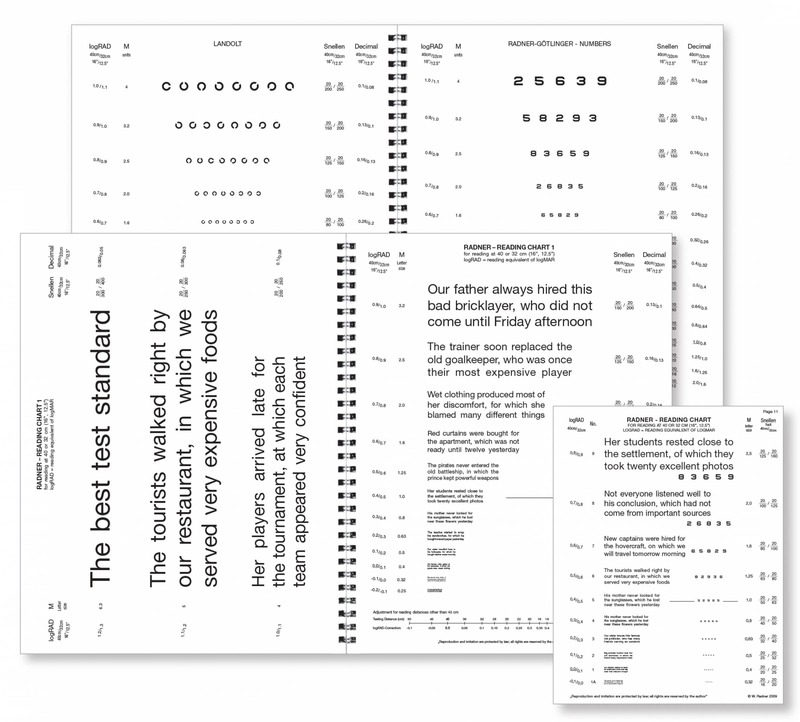 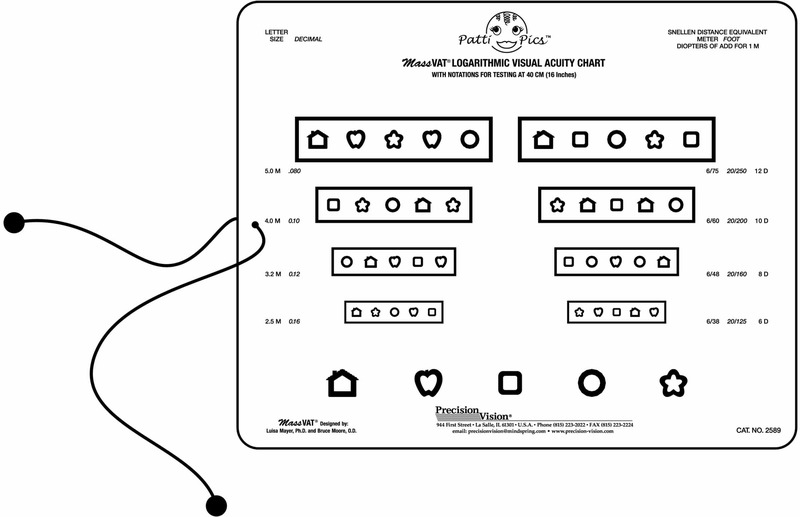 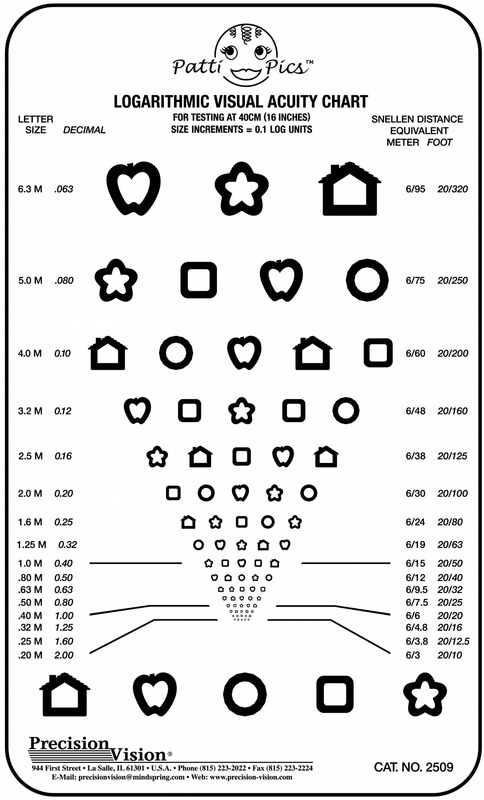 These optotypes are easily recognizable and can be taught to the child prior to testing. 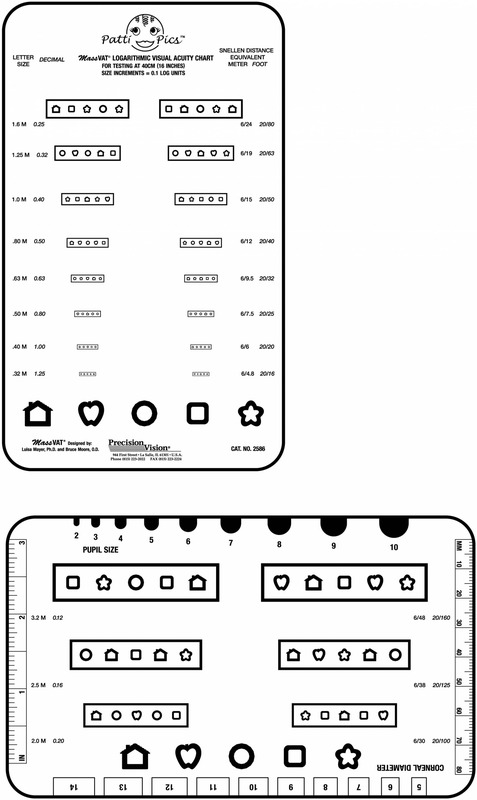 Also, test includes a response key for easier and more accurate testing. 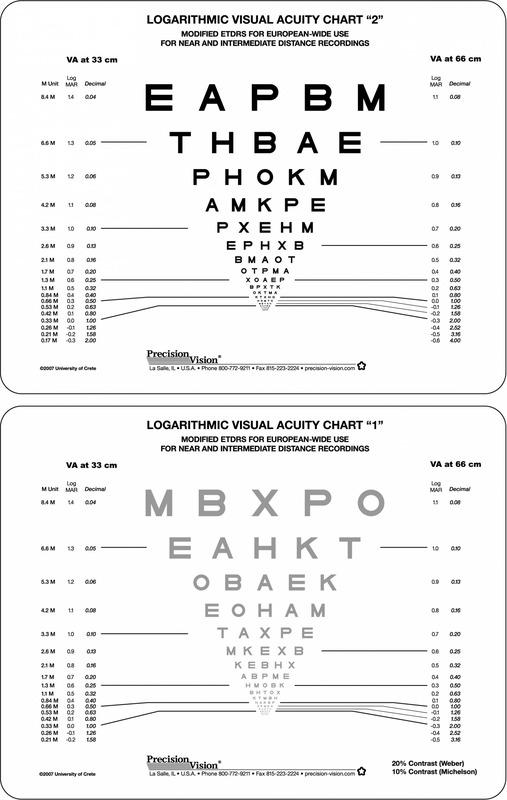 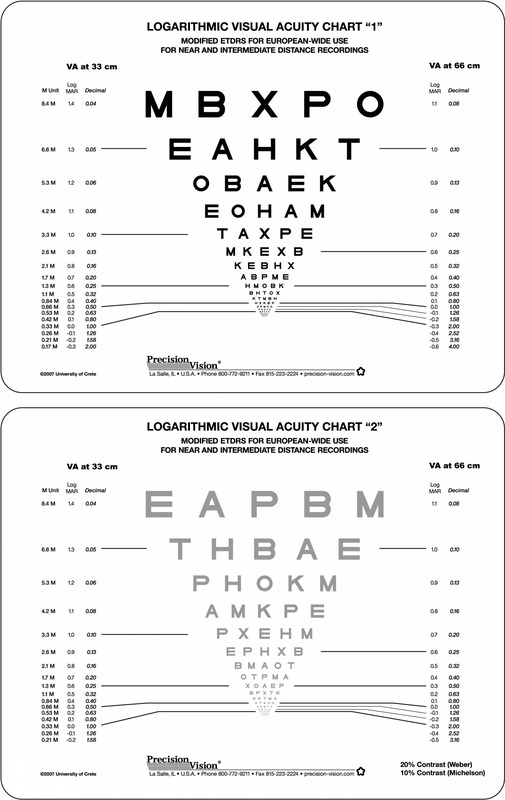 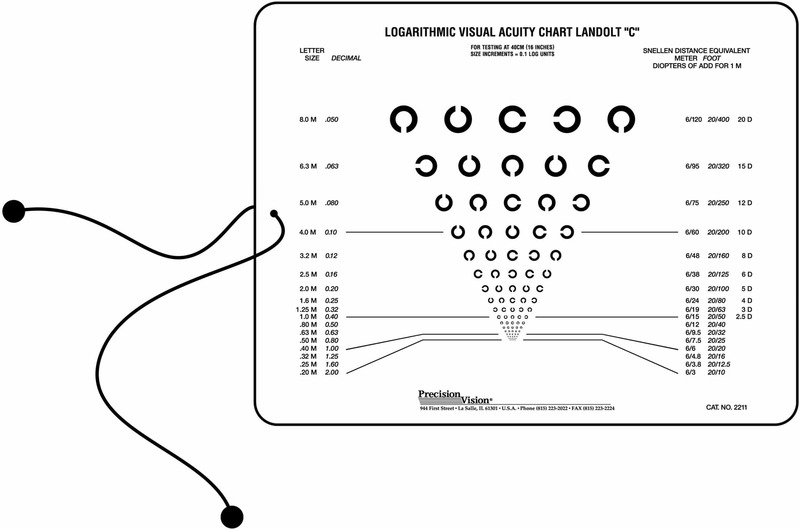 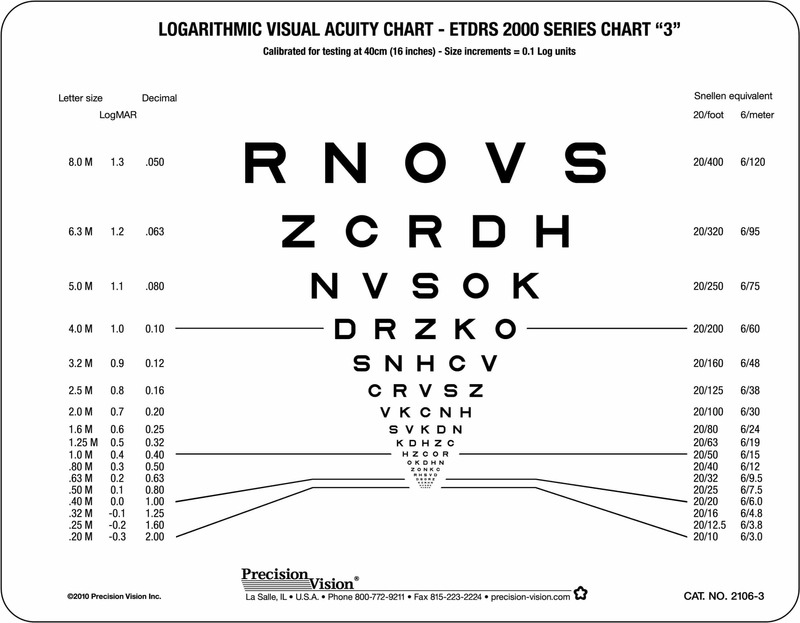 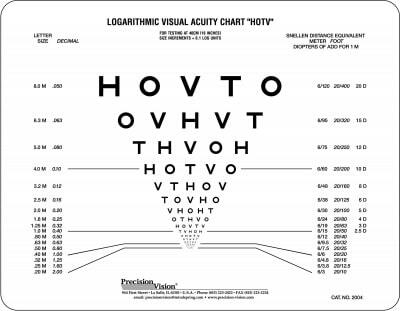 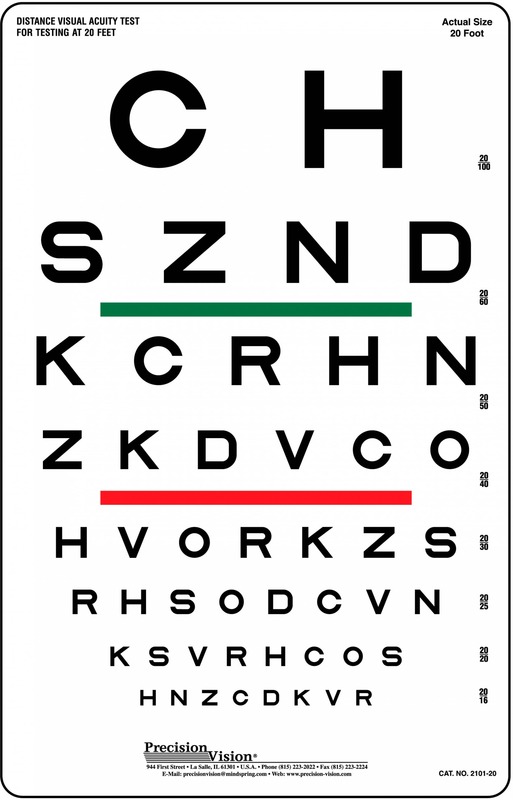 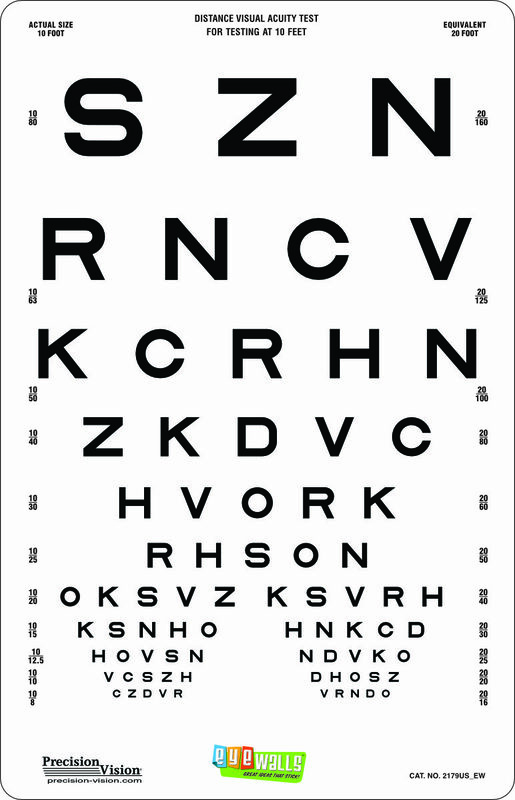 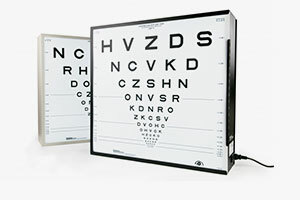 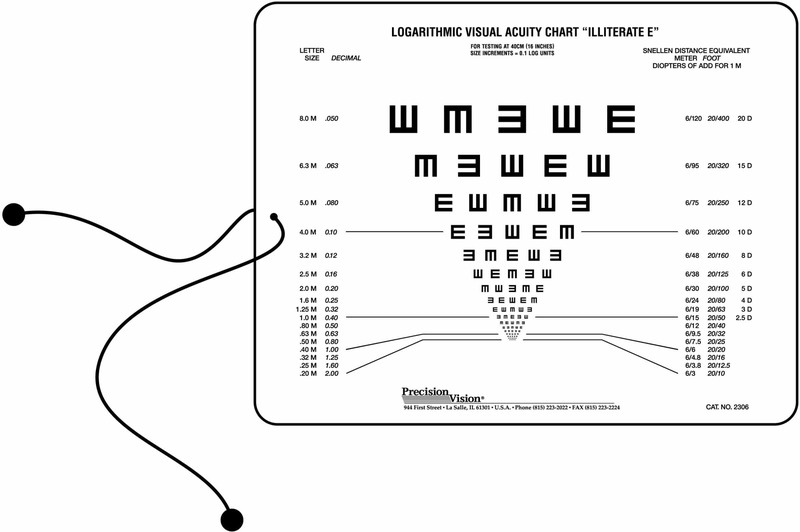 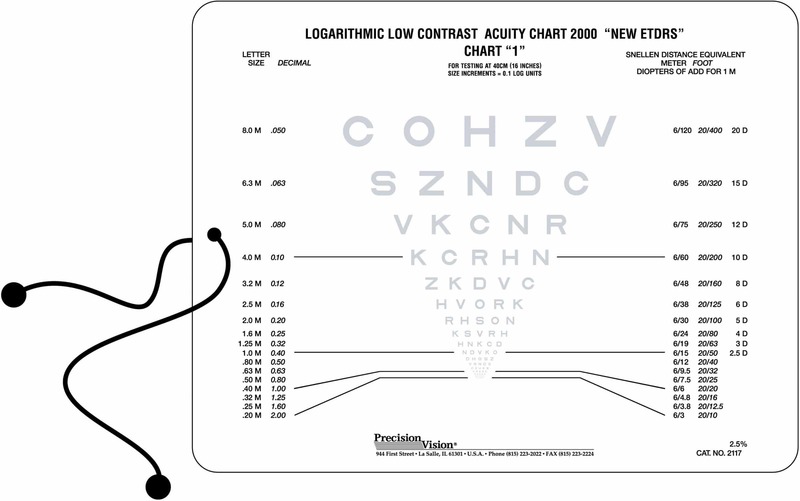 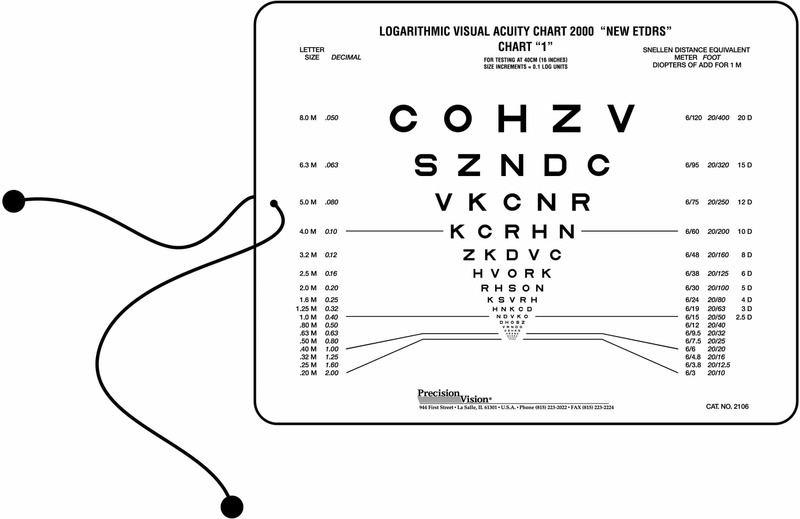 This chart is great for screening near vision in pediatrics.